This shop has been compensated by Collective Bias, Inc. and its advertiser. All opinions are mine alone. #ShareWine #CollectiveBias . The following content is intended for readers who are 21 or older. 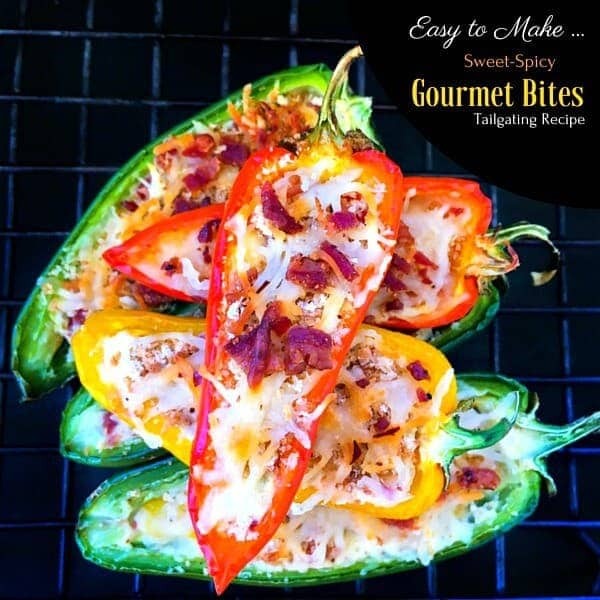 Stuffed Sweet Spicy Peppers – This creamy, crunchy gourmet recipe is perfect for your tailgating event at home or outside. Filled with cream cheese, bacon and other ingredients is delicious in every bite. Football season is coming up and I hope you all are getting ready for the game parties at home or outside with tons of food/drinks and loved ones. 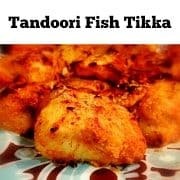 I love such parties as it’s a perfect excuse to fire up the grill or oven in some cases and get on with those mouthwatering snacks. 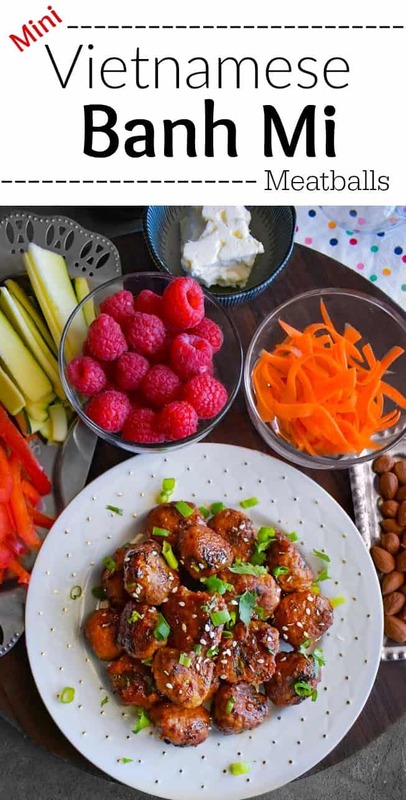 And I cannot imagine Game Day parties without my Stuffed Sweet Spicy Peppers which is a major Party Pleaser!!! 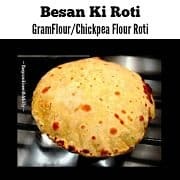 Trust me, One bite and you’ll fall in love with its sweet-spicy-creamy-crunchy taste (I know quite a mouthful…but it’s addicting). So while we were shopping for these gorgeous snacks, I came across these fabulous ‘Stacked Wines’ ! Which are literally a good quality wine in a convenient, single-serve cup and they come in a pack of 4 individual jars – Oh my – Did you hear me squeal with happiness “Dream Come True” !!! 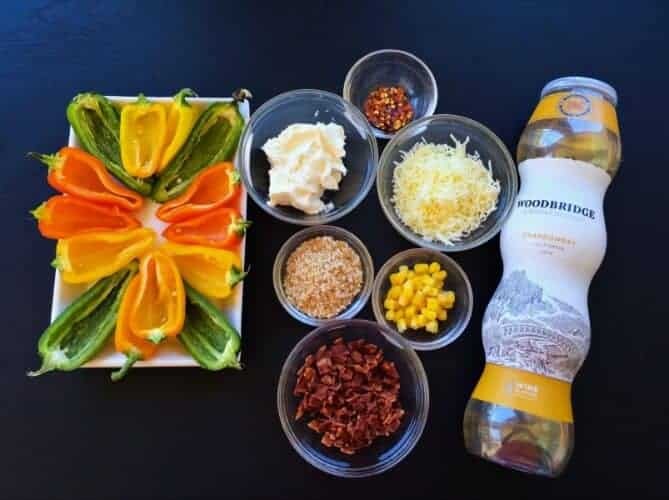 I bought the ‘Woodbridge by Robert Mondavi Chardonnay & Cabernet Sauvignon‘ as they are made for sharing and connecting with others,. Sparks spontaneous moments, and makes any occasion more fun. (I ended up buying 3 packs…Yes, that’s totally us….we just love in abundance 😉. 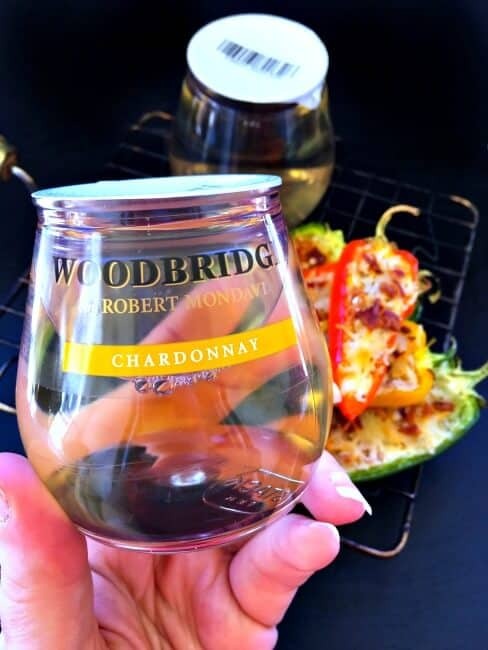 That’s exactly how the Stacked Wine (pictured above) look and they definitely taste as crisp and delicious as any other Woodbridge by Robert Mondavi Chardonnay & Cabernet Sauvignon Wines. 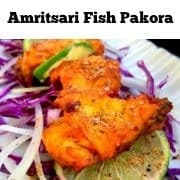 Once, we stocked up on all the drinks menu, we finally made these delicious easy to make sweet-spicy gourmet bites and were all set to party with our friends. 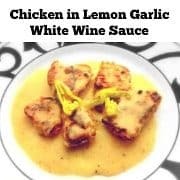 To make this recipe, even more, easy peasy, I prep everything a night before and on the day of our tailgating party, they are stuffed and ready for the grill/oven (depending on your convenience). 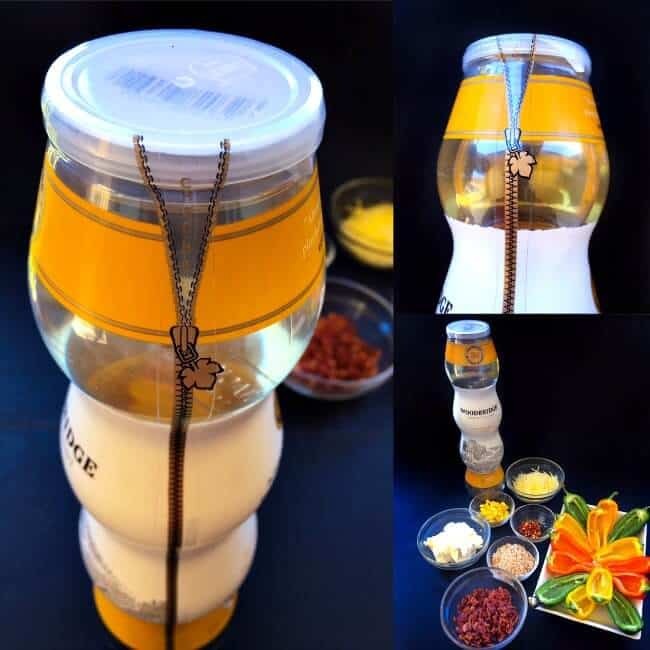 You can find the ingredients and step-by-step tutorial below. 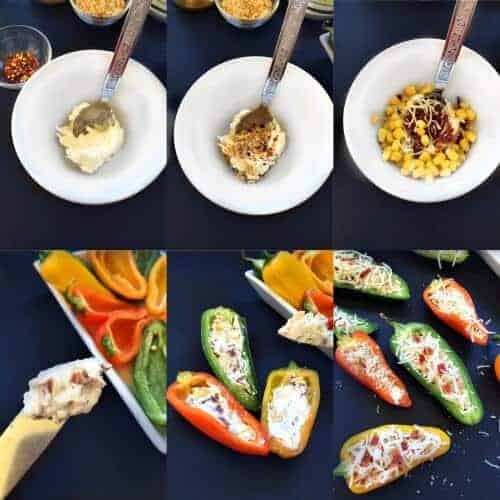 Stuffed Sweet Spicy Peppers: This creamy, crunchy gourmet recipe is perfect for your tailgating event at home or outside. Filled with cream cheese, bacon and other ingredients, is delicious in every bite. 1/2 Cup Shredded Cheese - i'm using 5 cheese mix, you can use any. If Cooking on Grill : Heat the grill for 10 minutes. Take the cooked bacon trips and cut them into small bits. You can use scissors or pulse in food processor for 5 seconds. Keep aside. Take each pepper and cut them into half. Using a spoon, scoop all the seeds and discard. In a large bowl, add cream cheese, bacon bits, corn, 1 tbsp cheese, 2 tbsp bread crumbs, salt, peppers and mix nicely. Take half of the scooped pepper and fill the inside with 1/2 tbsp of this cream-cheese mixture. Sprinkle some bread crumb, cheese, red chili flakes and keep aside. Follow this step tll all teh peppers are filled. 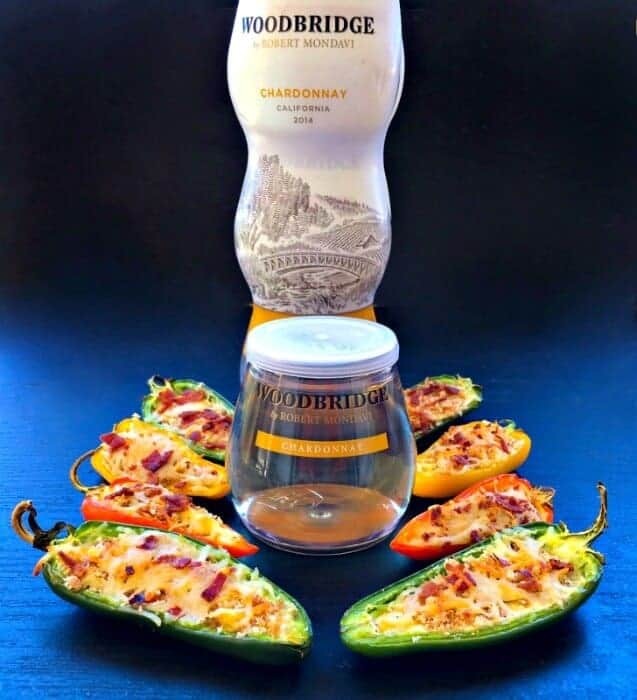 Serve Hot with Woodbridge by Robert Mondavi Chardonnay & Cabernet Sauvignon. 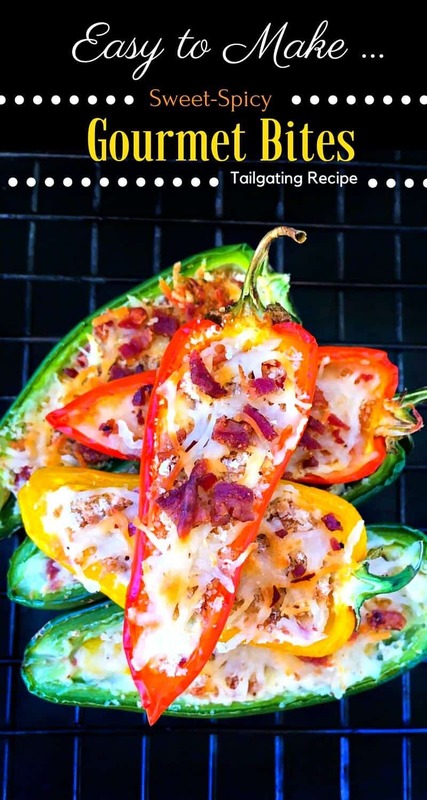 14 Replies to "Stuffed Sweet Spicy Peppers - Gourmet Tailgating Recipe"
These look fantastic- I can’t wait to give them a try. Thanks Scott, that would be fabulous. i would so love to try this minus the bacon! 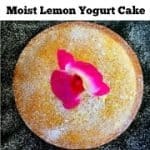 Gorgeous recipe. Molly this sounds amazing! Those are some revved up stuffed peppers! Plus I ABSOLUTELY LOVE Woodbridge Chardonnay! This is definitely a perfect pairing with it! 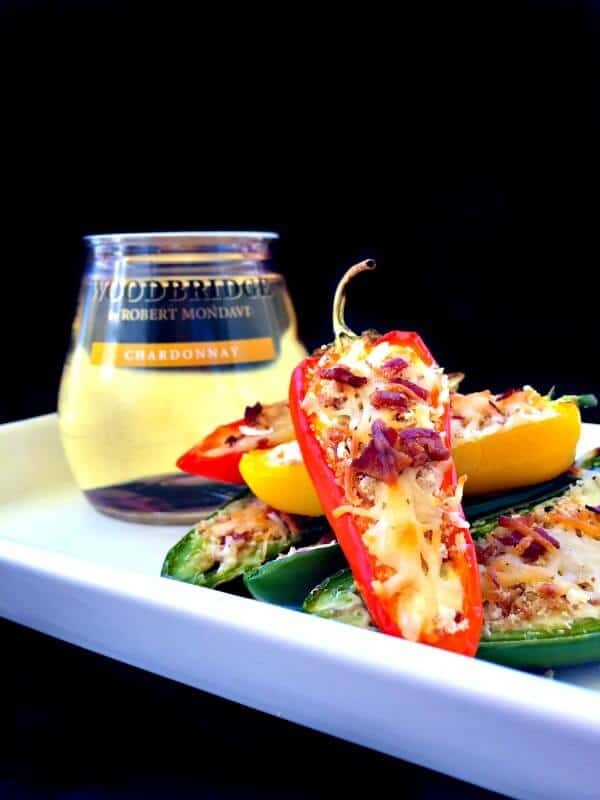 Thanks Dini – I love the crispness of their single serve wine n the sweet spicy stuffed peppers goes so well with it. Thanks Kushi and you’re most welcome to nosh on them ! 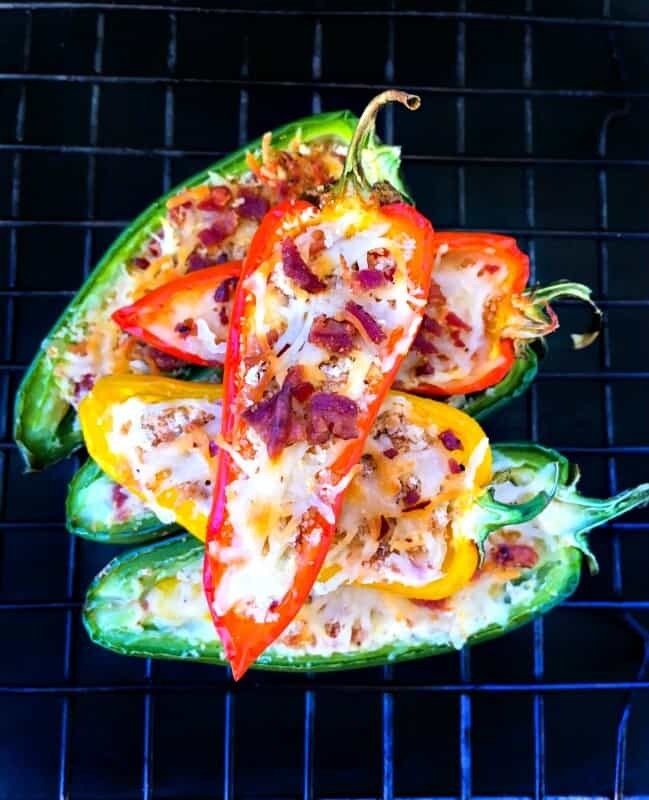 These pepper bites look gorgeous and delicious! I always love the bacon and corn combo and can imagine these being a summer favorite for tailgates and picnics. YUM! Holy Moly! These look fantastic! Because hello? Bacon and cream cheese! Pinning this for later!